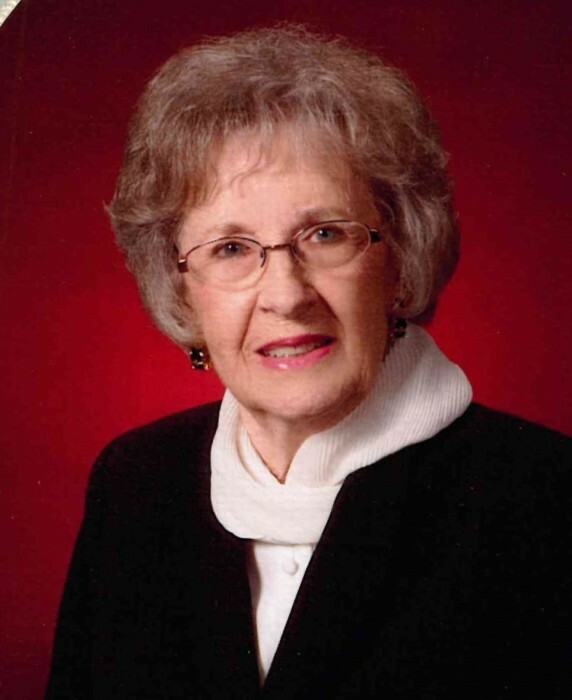 Bleeka Ponder Goforth of Kings Mountain, NC, passed away on April 05, 2019 at Testa Hospice House in Kings Mountain, NC. She was born in Cleveland County, NC to the late Hoyle and Mattie Shuford Ponder. She was preceded in death by her husband, Ralph Donald Goforth and her sisters, Joyce Ledford Mauney and Patsy Ponder Reynolds. Bleeka was a member of First Baptist Church, Kings Mountain, where she served as a Sunday School teacher for 25 years, a leader for G.A. 's for 6 years and the Training Union for 25 years. She was also a member with the Reach for Discovery and volunteer for Hospice and the Pink Lady Auxiliary, KM. Bleeka graduated from Grover High School and attended Evan's Business College in Gastonia, Cleveland Community College, Gaston Gollege and Isothermal College. She owned Bleeka's Catering in Grover, NC for 45 years. She made many new friends through her catering business. Her business adventures ranged from 50 to 5000 guest weddings, corporate events, anniversaries and government events. She designed and created many wedding cakes throughout her career. The joy of her life was her daughter Jan Tindall, her granddaughter Jana Tindall and her son in law Gregg Tindall. She loved spending time with her family. Bleeka was always helping others. When not helping her family, Bleeka was visiting friends in nursing homes as well as many shut-ins. She loved to bake and carry pies, cakes and casseroles to many friends and neighbors and always baked for friends that were sick. She was an avid reader and took time daily to read her Bible. She displayed her love of the Lord in her dedication to others. The family would like to thank Dr. Christian Anderson for his many years of service to Bleeka. She was a loving Mother, Grandmother and sister who will be missed greatly by her family and friends.